- Private block of only 11 apartments. - Two sizable bedrooms each with built-in-robes. 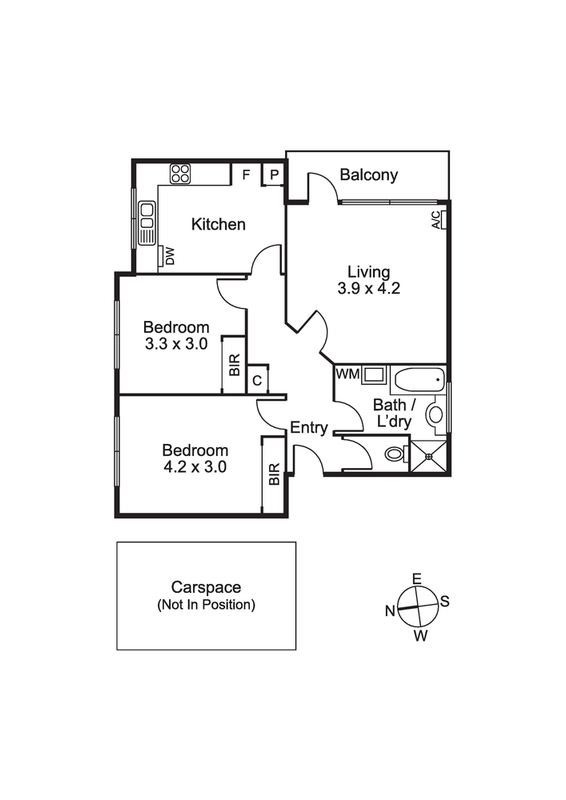 - Bright living room with split system heating/cooling and balcony. - Separate kitchen and meals area includes dishwasher. - Central bathroom with bath, shower and laundry facilities. - Undercover car space with secure entrance. Perfectly positioned close to Malvern Station, Glenferrie Road shopping, vibrant Claremont Avenue cafes & restaurants, Caulfield Race Course, Malvern Primary School, Monash University Caulfield campus, parkland & the Melbourne CBD.